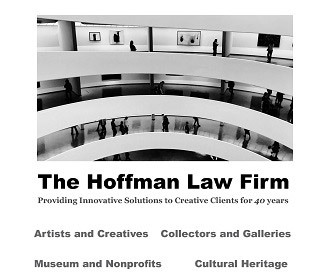 Artemundi is an advisory firm providing a “one-stop shop” for financial products related to art. Through Artemundi, investors interested in this asset class are able not only to invest in a diversified art portfolio through the purchase of common or preferred shares, but also to co-invest in particular artworks by way of debt or capital contributions, auction guarantees and art loans. The strength of our reputation is built on our well balanced investment art portfolio, maintaining transactional cost at a minimum, keeping very low management and administrative costs, qualitative criteria gained through experience, as well as accurate quantitative data, combined with the ability to identify and act upon opportunities. 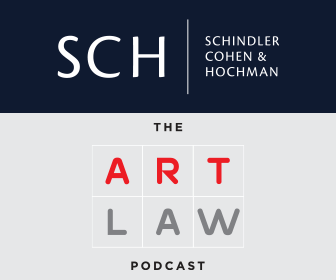 Our services are tailored to meet compliance with collectors and investors in case of due diligence for sales and acquisitions of fine art objects. 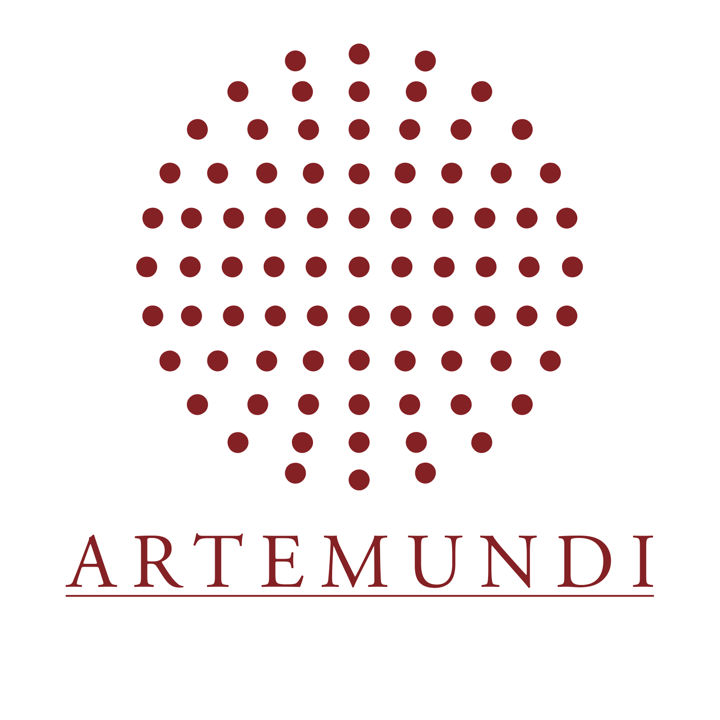 Artemundi Group is proud to present the following video which includes information about the business development of Artemundi Global Fund, a private fund focusing on a diversified portfolio of fine art paintings by universally recognized artists held from 2010-2015. 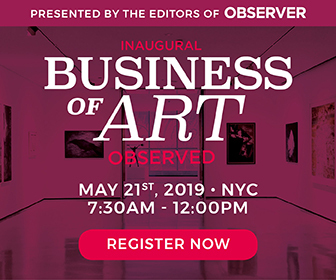 This shortcut features top market players such as Lawrence Shindell (Chairman of ARIS Title Insurance), Anna Dempster (Head of Royal Academy of Art), Jennifer Garland (Founder of Art Peritus Appraisers & Advisers), Enrique Liberman (President of Art Fund Association), Edward Nahem (Owner of Edward Nahem Fine Art), Rose Lord (Director of Marian Goodman Gallery) and Javier Lumbreras (CEO of Artemundi). 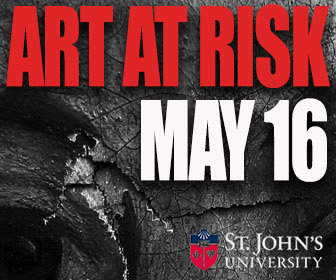 Furthermore, this video presents investor’s top concerns like due-diligence, fiduciary duty, liquidity of the asset, and other industry issues related to art as an investment asset. 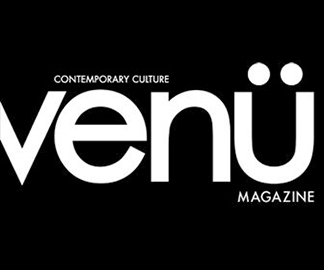 Giovana Edid, Artemundi’s asset appreciation agent, shares her thoughts on the democratization of art. 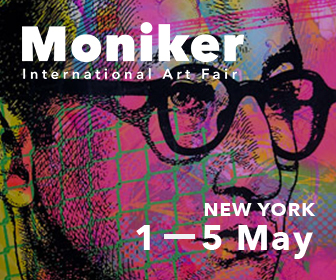 Read about the rise of a new art market’s paradigm here. 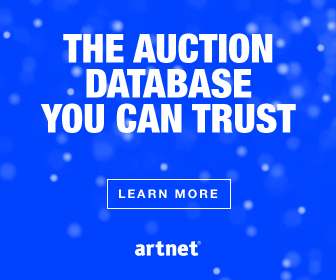 Access Artemundi’s Art Market Forecast 2017 as they present an overview of art market trends identified to be forecasted in this year. Read the full article here!